Working with programs or applications on a Mac is one of the great benefits of this system. If you want to install an application, all you need it so download the app and drop it into your application folder. And if you download a program from the App Store, it’s automatically placed in your app folder. And what if you want to uninstall an app? You’re probably used to drag and drop the app icon from the application folder into your trash. There’s nothing wrong with doing it that way. Hell, Apple even tells you to do it exactly that. In some cases, that’s all you need to do to get rid of all files connected to the program you want to delete. 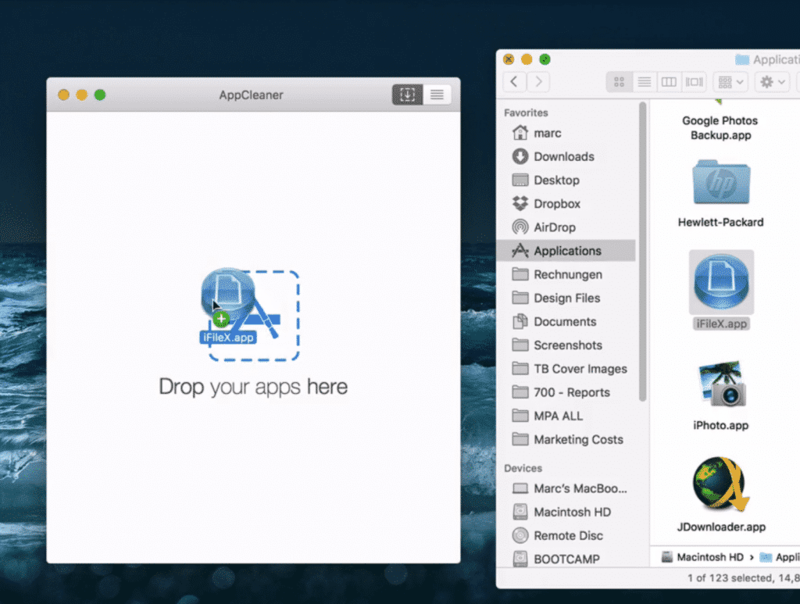 Mac application data is usually all inside one folder, which hides behind the app’s icon. For example, you can right-click on any app inside your application folder and click on ‘Show Package Contents” to get access to the app’s files. However, a lot of applications also dump some files in other places on your Mac’s hard drive. The most popular place is the Preferences folder inside your user’s Library folder. Those files stay behind if you’re uninstalling apps by putting them to your trash. Meet AppCleaner from freemacsoft! 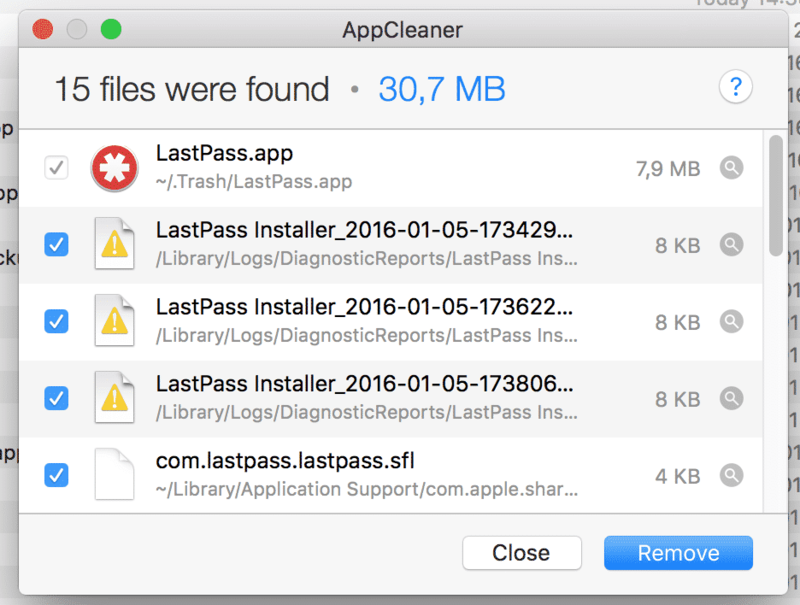 AppCleaner is a lightweight app that takes care of finding all extra files of an app you want to delete. There are two ways you can use it. You can either open up AppCleaner and manually drap and drop an app into it or you can use it’s SmartDelete feature which asks you in a pop-up if you want to delete all extra files whenever you put an app into the trash. SmartDelete is definitely the more convenient option since it doesn’t involve any extra steps and you’re already used to put apps into your trash. However, the manual drag and drop or app selection from a list can be helpful, too, especially if you’re in the middle of a spring cleaning and you want to delete multiple apps at once.